The book has been out of print for many years, yet it is still sought after by film enthusiasts, film art history majors and technical schools. Living in to the call of sharing this magnificent work with the world, Matrika Press is proud to resurrect this publication in its new paperback and digital forms as we approach its 30th Anniversary. 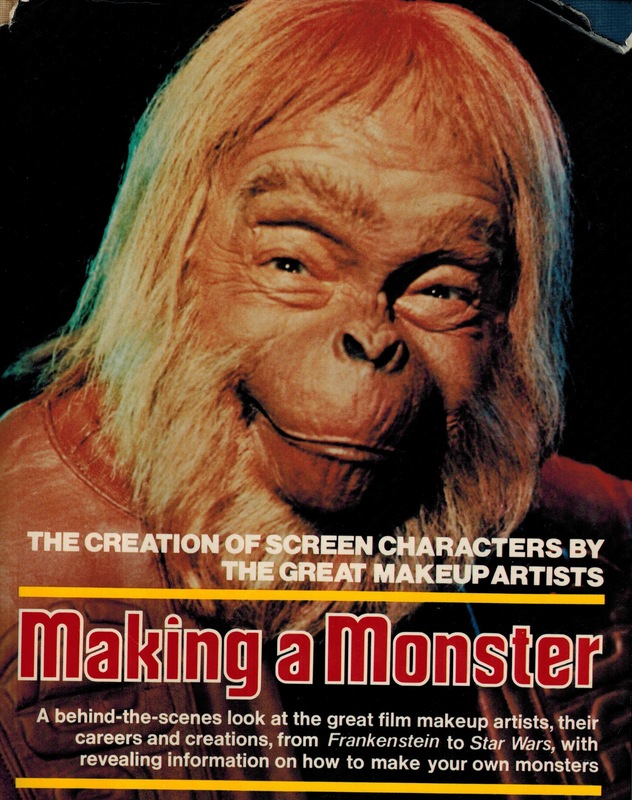 While the manuscript reveals the trade and techniques of transforming some of Hollywoods most beautiful and beloved icons into infamous villains and creatures, its content also lends a lens unto the human psyche, including the spiritual inclinations of choosing what to believe in – said another way, choosing One’s Faith. Making a Monster will be available Soon.